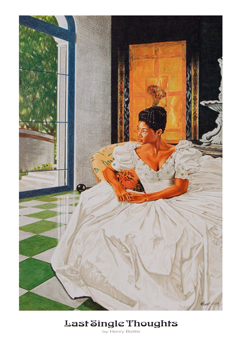 This Color pencil drawing published by the artist while still serving on active duty in the United States Air Force was step one towards his dream of becoming the full time artist he is today. Category: Limited Editions. Tags: Last Single Thoughts, Limited Edition.